Even though the internet is used every day by people, doesn’t mean it’s without any dangers. There’s hackers, identity thieves, spyware, and most importantly, trojan viruses. Once these viruses invade your computer, the only way to stop them from causing damage is by removing them as soon as possible. 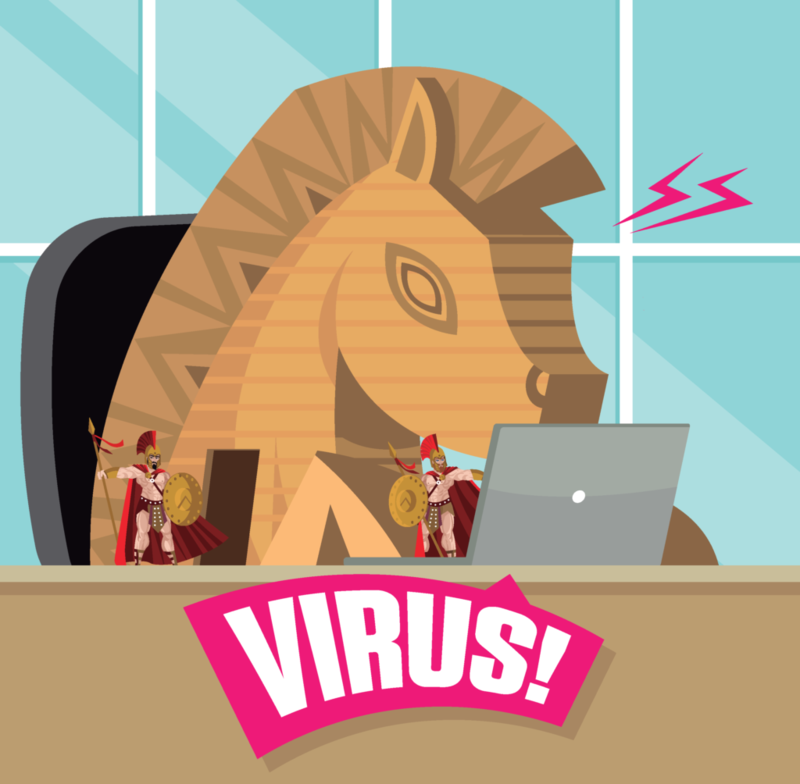 We discuss below what a trojan virus is, how to remove trojan virus from windows 10, and how to protect your device in the future. 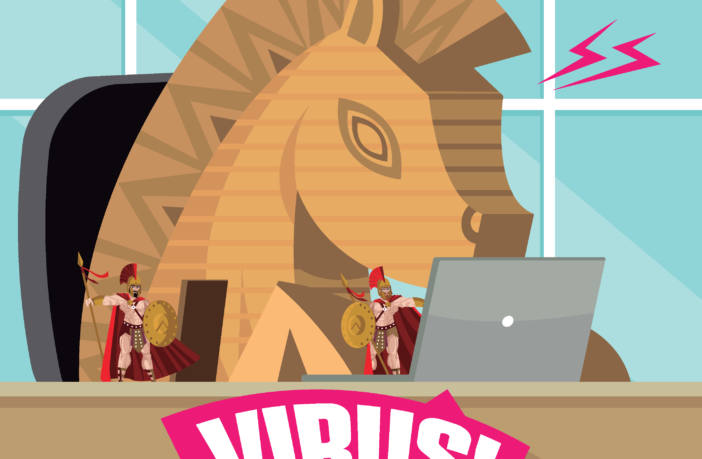 A trojan virus hides in plain sight. IIt’s a type of malware that pretends to be a real app, program, software, or anything else someone is likely to download on their device. They can also be used to download other malware like adware and spyware as well. There are many types of trojans including Trojan SMS, Spy, Dropper, Backdoor, Exploit, and more. Step 1: Press the Windows Start icon, search Windows Defender Security Center, and click on that. Step 2: Press the menu icon on the top left sidebar, and then Virus & threat protection. Step 3: Choose Advanced Scan, and check off Full Scan. Step 4: Click Scan Now, and wait to see if any Trojan viruses are found. When the Windows Defender scan is complete, any viruses will be quarantined and removed from your device. Step 1: Click on the left sidebar menu icon and then on Virus & threat protection. Step 2: Check the Windows Defender Offline Scan box and click Scan Now. 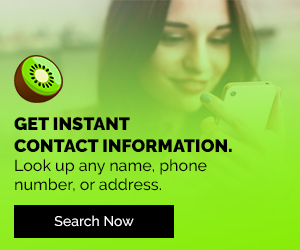 During this process, your device will need to restart for a lengthy amount of time. When in doubt, uninstall and reinstall Windows 10 by resetting your device. However, use this option as a last resort and make sure to backup your files before doing so. Step 1: Press the Windows Start icon, search Reset this PC, and click on that. Step 2: Choose Get Started. Step 3: Follow the directions provided to reset your PC. Step 4: Once reset, upload your files and install Windows 10. Step 5: Run Windows Defender to make sure no remnants of the Trojan virus remain. Viruses can easily infiltrate your device when it has system flaws due to outdated software. Check your system updates weekly to make sure your device has the latest software. If it’s not from the main company who created it, don’t download the software, app, program, etc. These other parties could be fake and possibly be trying to steal your device’s information. Set your Windows Defender to run periodically, so your device is being scanned frequently enough. As a tech user myself, I know users often forget to scan their devices, leaving them vulnerable to online threats. So, if you believe your device may be infected, follow these steps on how to remove Trojan virus from Windows 10. In the future, also take the necessary precautions so it doesn’t happen again. 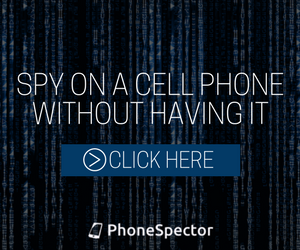 You Also Might Like: A FaceTime Bug Lets People Spy On You!